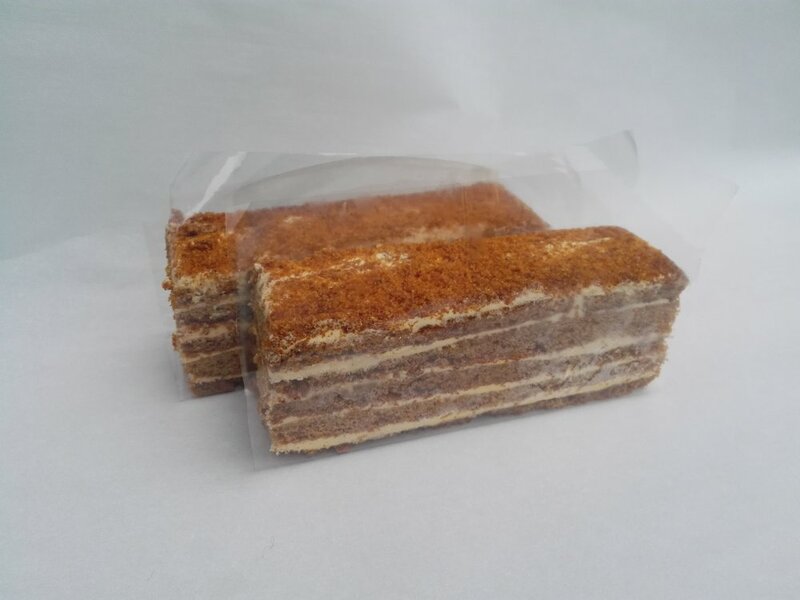 We have heard this said about our handmade Honey Cake the most - "Wow !!". And it is hard to disagree. I make it from scratch and it takes around 3 hours to complete given the 5 layers of steamed Honey sponge between which I add a smooth rich filling of Madagascar Vanilla and butter cream. It has been described as one of my signature dishes.